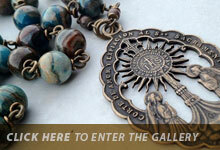 Welcome to All Beautiful Catholic Beads. The name "All Beautiful" can be translated as, 'Tota Pulchra' and is an ancient title of Our Lady referring to her Immaculate Conception. 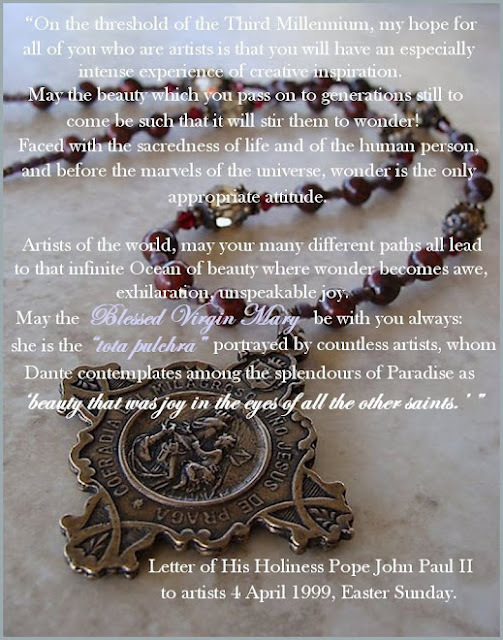 Pope John Paul II in his letter to artists reminds us that in being creative we are expressing beauty and goodness which has come from Him who is All Beauty and Goodness Itself. If you scroll below, you can read a quote from this letter. 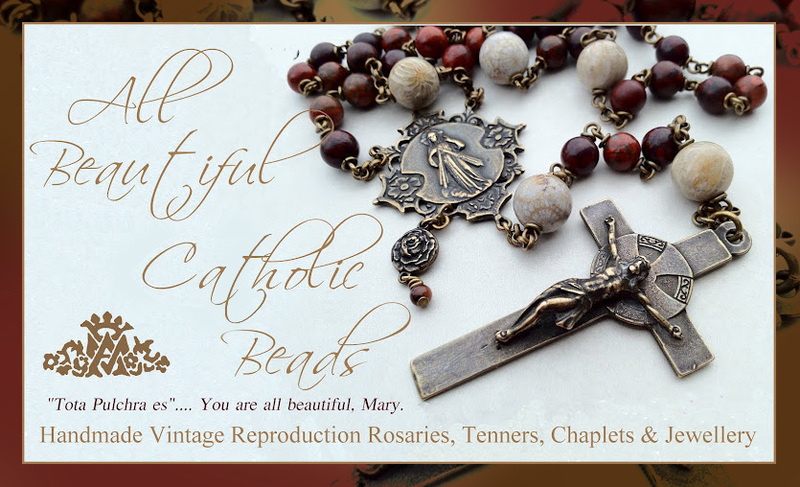 I design and create handmade, vintage reproduction rosary beads, tenners (one decade beads), rosary bracelets, chaplets and Catholic jewellery in sterling silver and solid bronze. 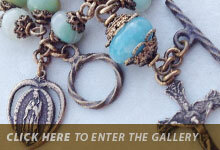 My bead creations are heirloom quality, with no plated or corrosive parts. 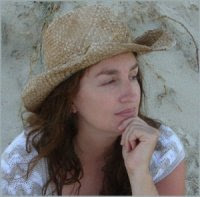 I am happy to take custom orders and international customers. My creations are perfect for gift giving for all sorts of occasions ~ Baptism, First Holy Communion, Confirmation, Marriages, Ordinations, Anniversaries, Mother's Day, Birthdays and you can be sure that you are gifting someone with a precious creation that will last a lifetime. 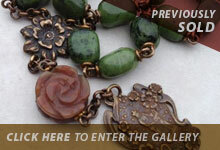 If you look to your right, you will see my galleries of current and previous creations. All my beads come in a 100% fully washable cotton drawstring bag with my Ave Maria Logo hand designed and stamped on the front. 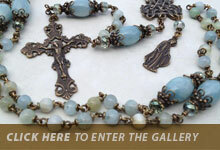 I offer rosary beads that are unbreakable, made for a lifetime of use and beyond to pass down as a family, religious heirloom. 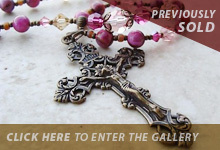 I offer rosary beads in two different sized Ave beads, 6mm or 8mm. I use gemstones in either round or rondelle shape. The rondelle beads are double bead capped either side of each bead. 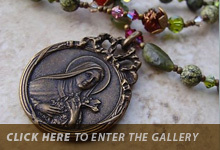 I particularly love creating themes for my rosary beads, so that the rosary parts, choice of beads and the general design can tie in together to create a holy theme that reflects a particular devotion you love or favourite saint. If you do not see something in my current gallery that appeals to you, I custom design and you are more than welcome to email me of your ideas. I highly recommend tenners. They are practical for busy people on the move, especially people in the workplace. 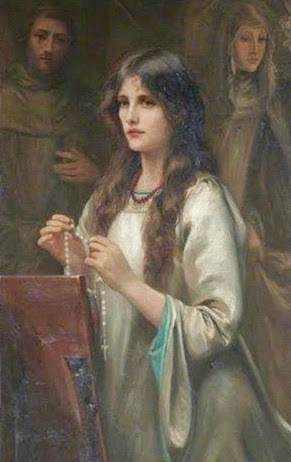 Often people say the rosary over the course of a day one decade at the time, a tenner is perfect for this. I like to use mine in the car whilst driving. I also start my younger children off with using a tenner, since using the one decade tenner is often all they can handle with greater ease. So what is a tenner? 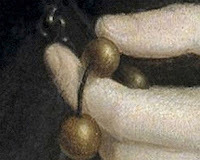 It's origins go back to the Irish penal times, where Catholics were forced to be discreet when offering a rosary outside the home, it consisted of a crude fashioned cross, one Our Pater and ten Ave beads, with a ring at the end (which today is often replaced with a religious medal). The tenner is not joined end to end, but open in it's style. 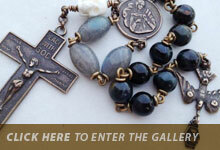 I have two tenner styles to offer ~ the traditional style, with one Our Father and ten Hail Mary beads. 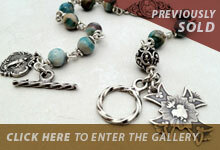 The second style is a new design that includes an extra three Aves and a rosary centre and is my personal favourite. 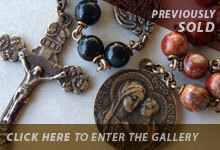 I also offer chaplets dedicated to different devotions and saints. 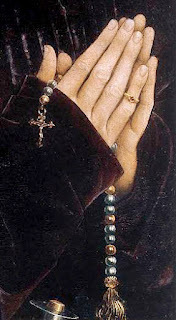 If you do not see a chaplet you are after, please email me, I am more than happy to custom design for you. 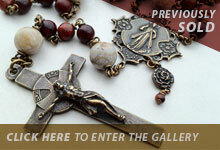 I have started designing rosary bracelets in two different styles. One is traditional with one Pater and ten Aves. 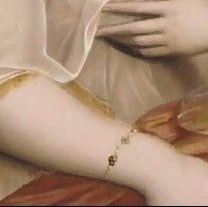 The other features a small rosary centre in the middle of the Aves, that can be seen on the top of the wrist, when wearing it. They are very strongly constructed. I use 19 gauge wire, which is what I would use usually use for large 8mm rosary beads, so they are designed for people who are busy and active and don't want something flimsy on their wrist. 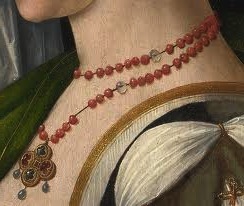 One of my specialities is Catholic women's jewellery. I hope you will find here some very unique pieces that will compliment and enhance a woman's femininity and beauty, it is much needed in today's world. I usually sell necklaces and earrings, gorgeous scarf medals and lapel medal pins. I still work in wire for my necklaces, but I also offer chain work.